Doesn’t matter if you are with the Ming Sect, Emei or even the Beggars Clan, HOTPOT HEROES will welcome you with their sumptuous menu. With more than 180 outlets in China operated by our parent company, this is HOTPOT HEROES’ first venture in the local scene. 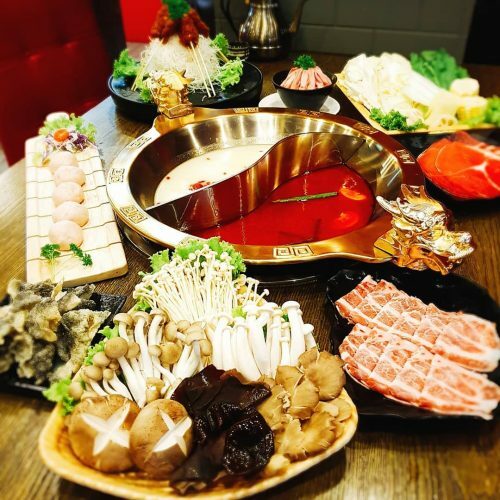 Refining broth recipes through the ages, HOTPOT HEROES distributes numerous specialised broths to major restaurant chains all over the world – including Singapore. 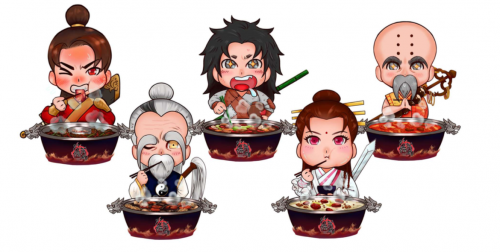 HOTPOT 火锅 has been a mealtime tradition passed down through generations since Ancient China. This culture is still evident today. Family and friends gather for a scrumptious hotpot meal to share a laugh, reminisce, and catch up with one another. 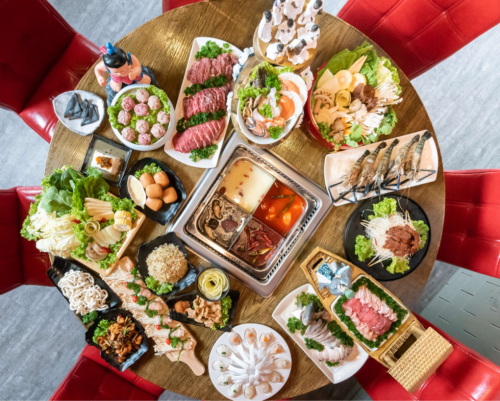 The unique names of each individual dishes at HOTPOT HEROES will teleport you into a 武林传说! Apart from the interesting names, fancy presentation, the quality soup base and a wide variety of fresh ingredients at affordable prices is the winning formula. 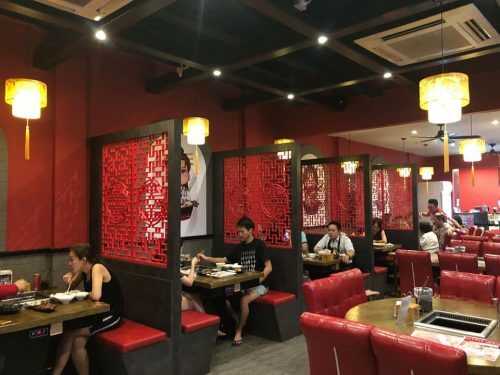 The restaurant lies along the food stretch of Tanjong Katong and modern conveniences like USB charging ports are also available on their dining tables. A dedicated sauce bar that includes 6 pre-mixed specialty sauces on top of the regular condiments for patrons to mix at their pleasure. From the sauce bar, patrons get a view of the whole food preparation process in our glass-fronted kitchen – a rare sight in hotpot restaurants.